After four years of hard work I have decided to stop my quest in changing the payment methods on festivals with Festival Wallet. After a successful initial outreach to the industry I realized I would need a wide and inexhaustible range of technical resources to actually build a platform and do a proper market entry. Other platforms caught up with me introducing their technology to the international festival market, and so I decided not to try to beat them, but join them. So as of May 2018 I joined Woov (woov.com). Woov believes that technology should bring people together making them experience life, celebrate music and create memories. 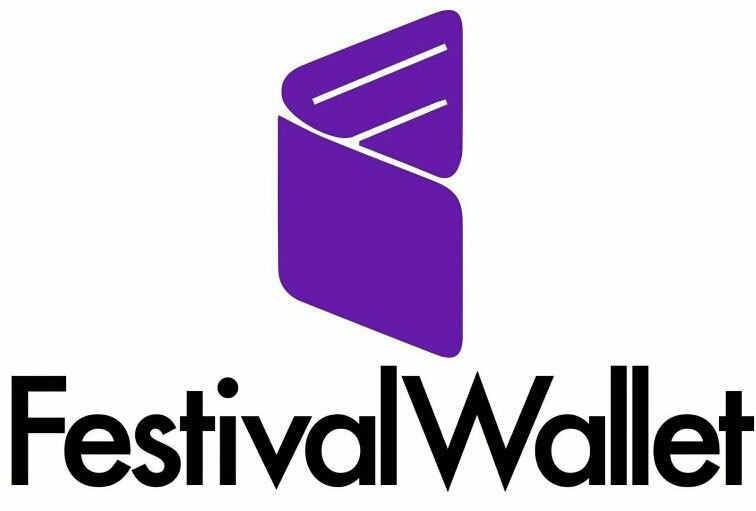 I am excited to be part of this game changer in the festival industry. Woov is now active at 400+ festivals in 24 countries and is still growing. Check out the Woov app in the app stores. At Woov I am responsible for partnerships with the festivals. Your e-mail will be redirected to suzanne@woov.com. Benieuwd naar de laatste ontwikkelingen? Op de hoogte blijven van leuke nieuwtjes? Een kijkje nemen in het leven van? Volg ons dan ook op Facebook en Instagram @festivalwalletnl !